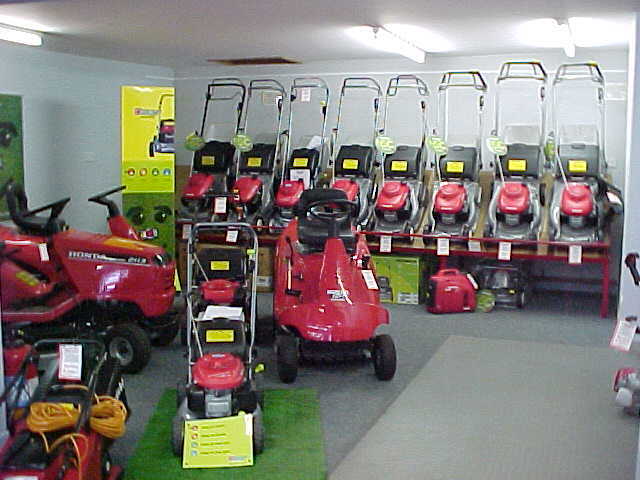 We stock all Honda and Mountfield Lawnmowers and Garden Machinery and many other brands such as, Flymo, Qualcast, Stihl, Alko, Echo, Mtd, Lawnflite, Countax, Tanaka, Bosch, Briggs & Stratton and Mitox. We have 3 depots in Edinburgh, Stirling and Larbert. We can uplift your Lawnmower carry out the repair or service at our onsite workshops and deliver back to you at your convenience. We are a family business established now for over 40 years. 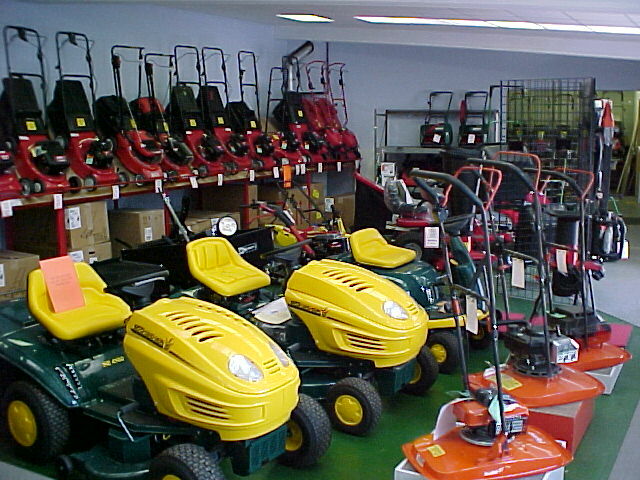 So if its a new Garden Machinery you require or Service or Repair. Give us a call today.